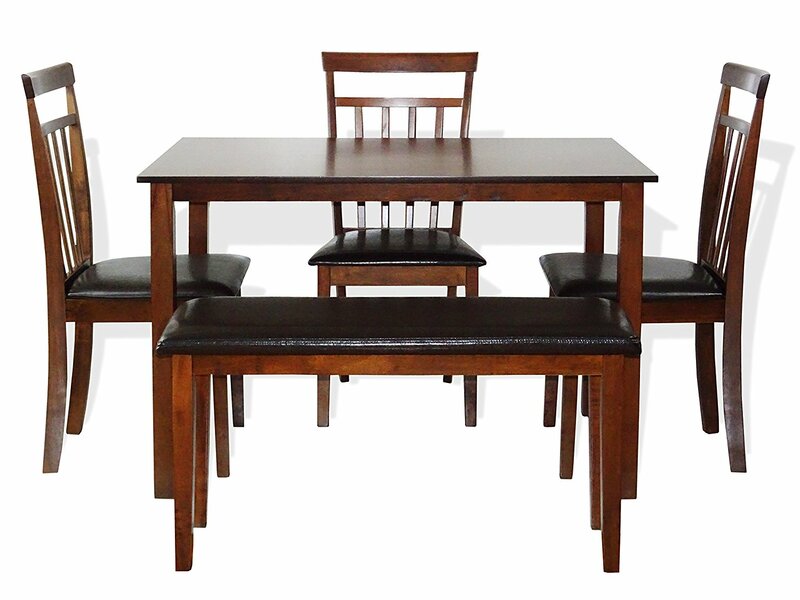 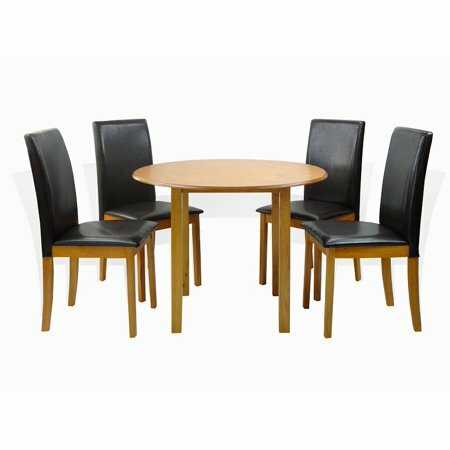 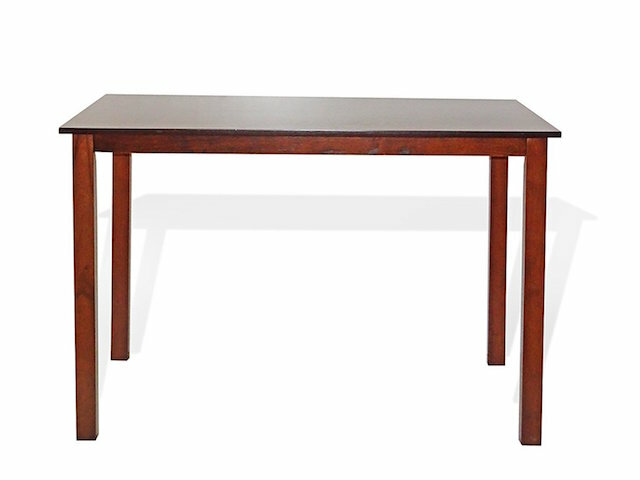 Create a fashion-forward look to your kitchen or dining area with this dining table. 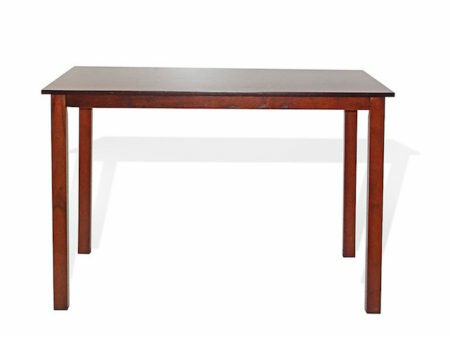 The Rectangular table from Solid Wood offers contemporary-style simplicity, transforming any dining area into a unique space. 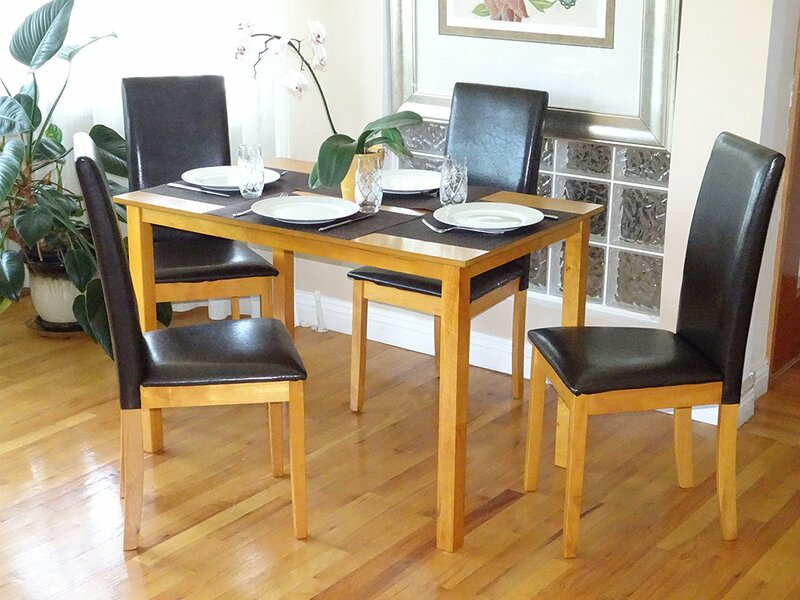 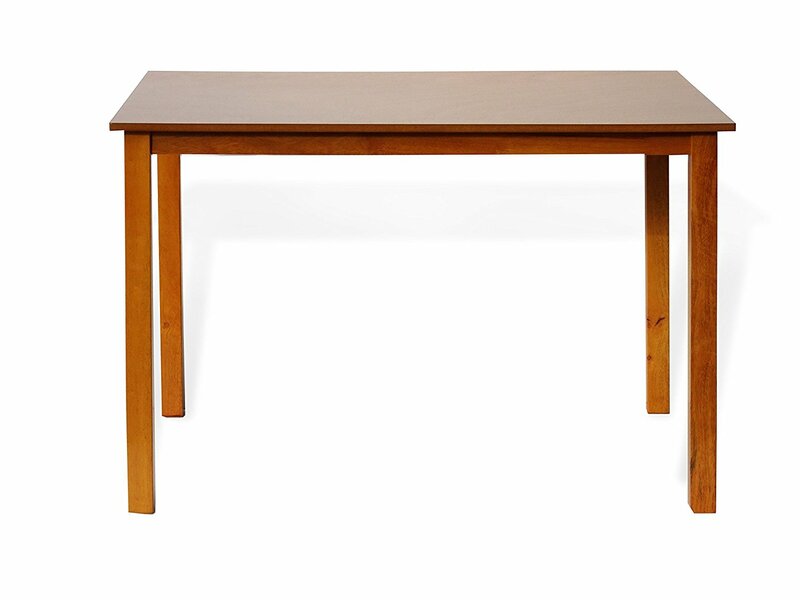 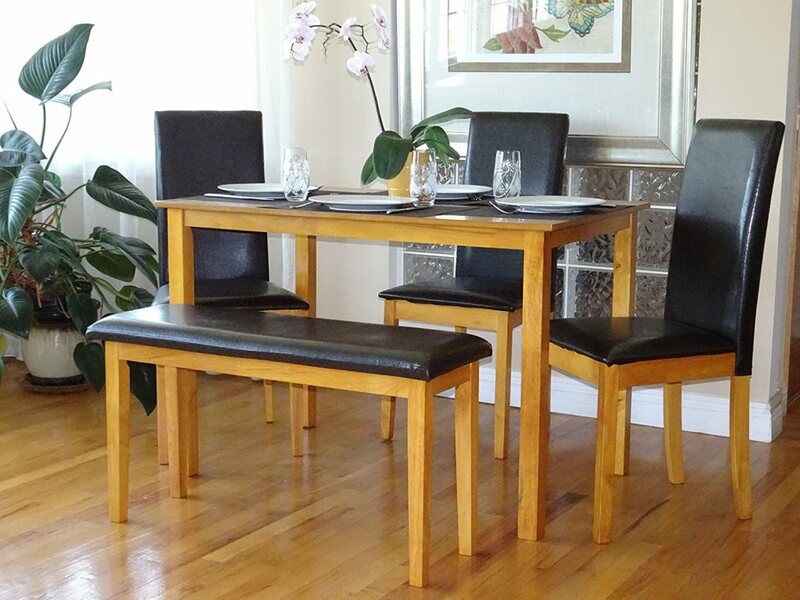 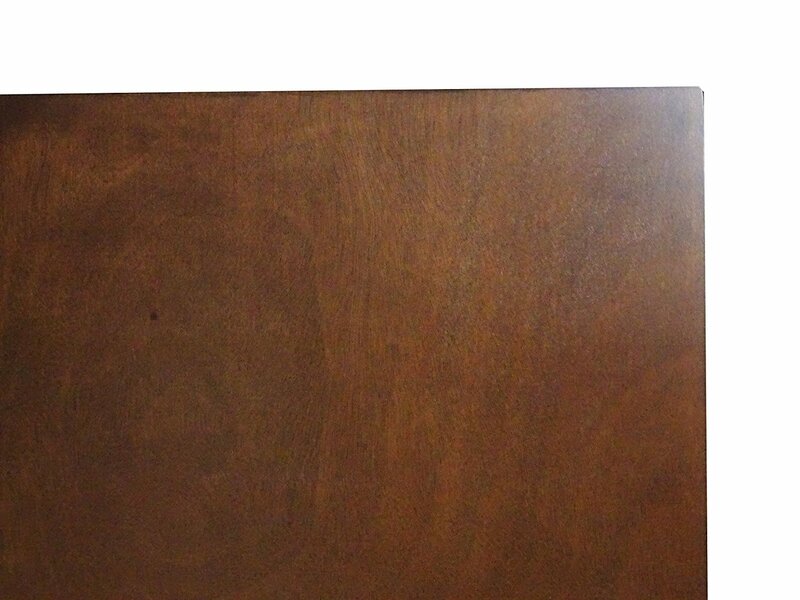 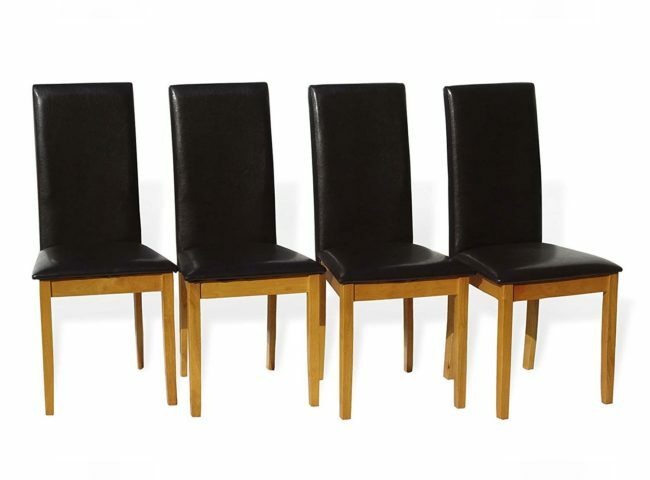 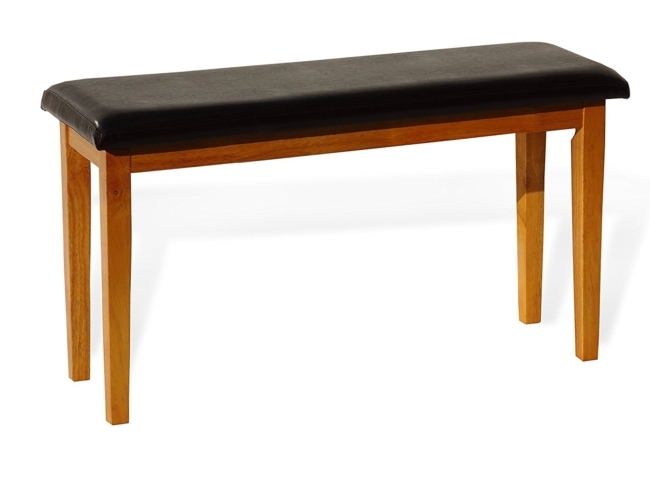 Rectangular table in espresso or maple finish from solid wood is simple to place and store. 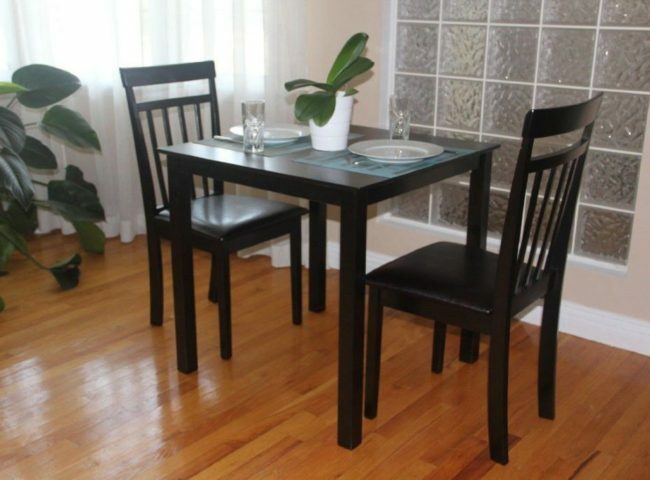 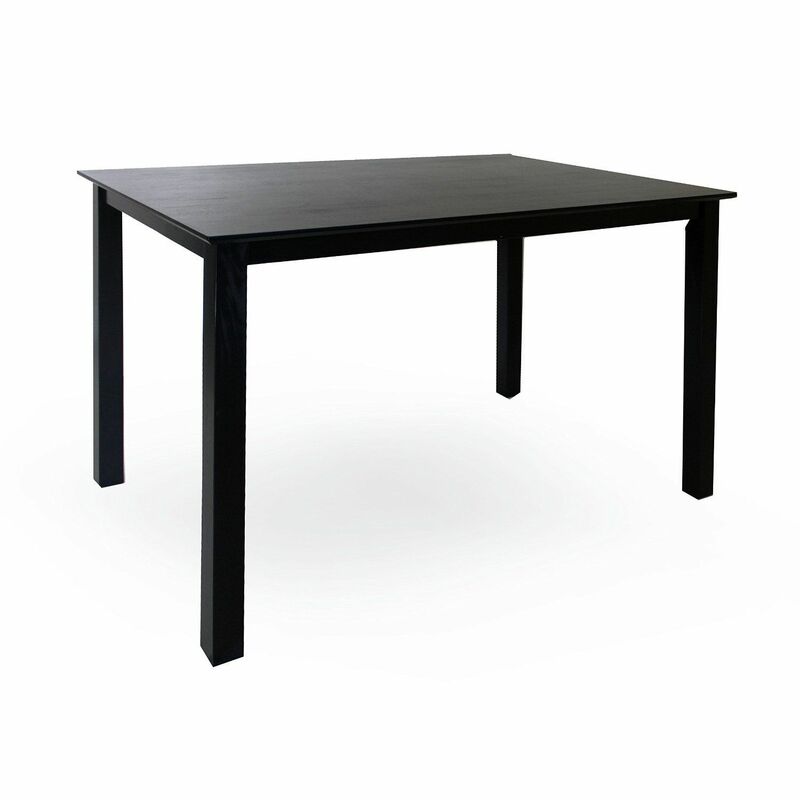 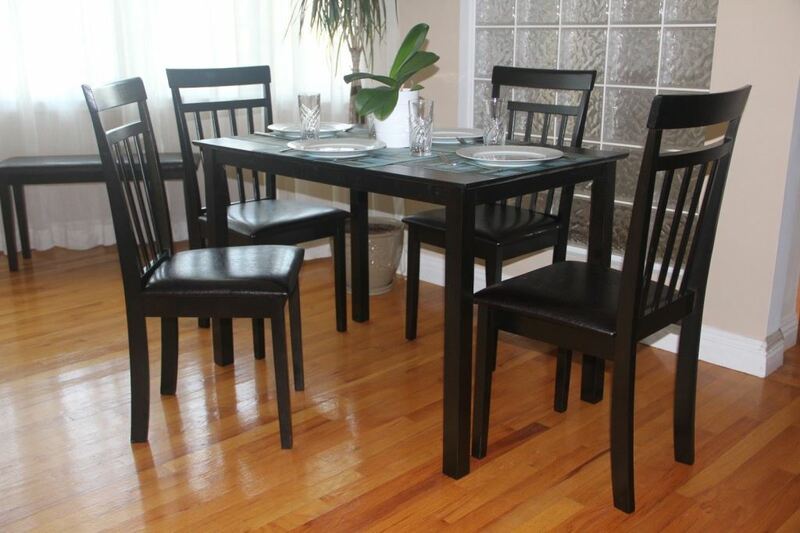 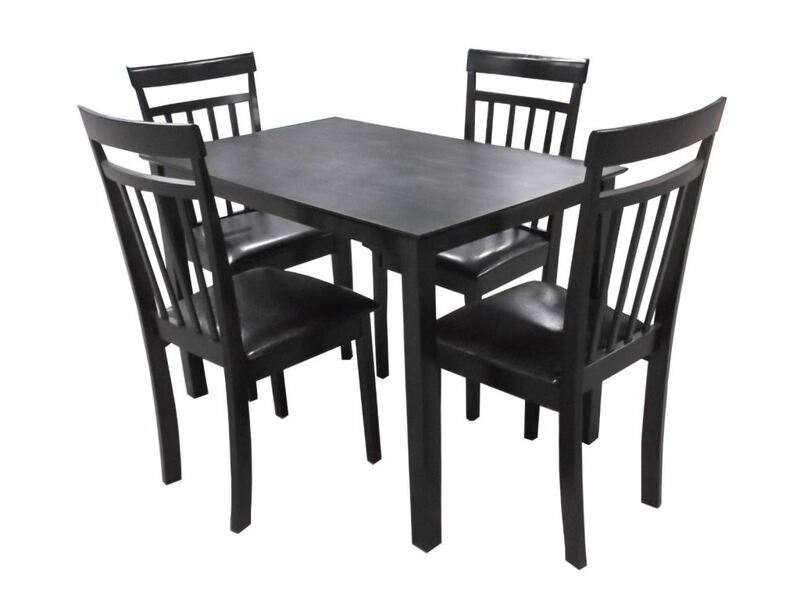 This table has a 43” x 27,5” surface, large enough to seat four comfortably.